It always amazes me what people are able to create to accomplish certain jobs. 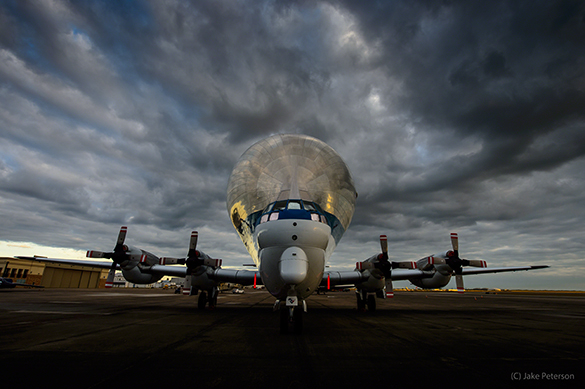 The NASA Super Guppy is one of those creations. This very odd shaped plane was designed to carry equipment that was too long or tall for commercial cargo planes. The Fuselage was actually taken from a C-97J Turbo Stratocruiser, which was the military version of the Boeing 377. There are only two survivors in the world one of which can be seen regularly in Houston, TX as it is being used by NASA.